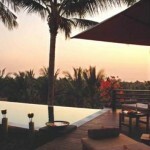 Qunci Villa is a boutique hotel in Lombok. Since opening in summer 2003, this hotel consists of 20 units that located on the beach with beautiful landscape. 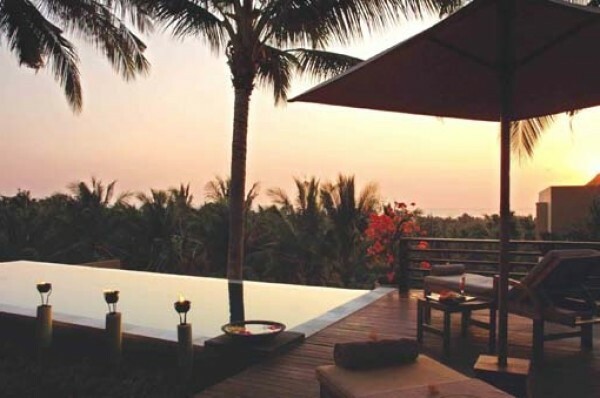 Even some villa units overlooking the ocean panorama that shaded by coconut trees swaying. Qunci Villa is also slicked up by an elongate swimming pool which is only 15 meters from the beach, it is perfect for relaxing and enjoying the spectacular Lombok’s sunset with Agung Bali Mount background. Qunci Villa has 20 villa units. 12 of them with ocean view and 8 with garden view. 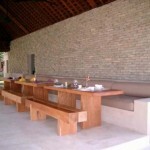 Now, Qunci Villa presents new ‘bench mark’ to complete the luxury with the opening of Qunang Villa with two bedrooms. Qunang Villa offers comfort and luxury with a private swimming pool along nine meters that the edge equipped with pool deck. Two spacious bedrooms, dining area and relaxing outdoor, TV room, living room upstair with a full kitchen. 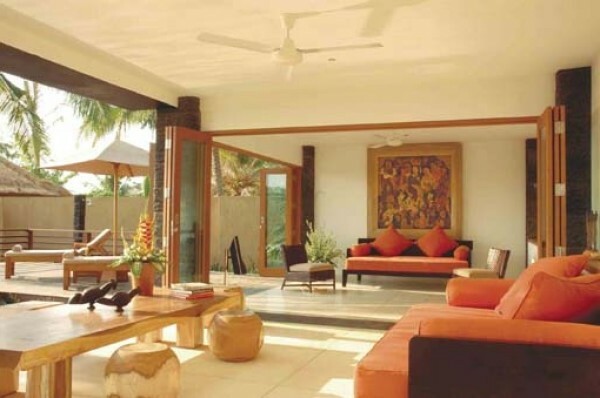 The service includes airport pickup, breakfast and a private chef. Qunang villa offers tranquility and peace also relaxation that away from the crowd but the place is very convenient and strategic. Only 30 minutes from the airport, 10 minutes from Senggigi Town and 5 minutes from the Qunci Villa Hotel. At the last year, Qunci Villa also launched the premiere that is the three bedroom villa with exclusive pool that flows along the 25 meters, outdoor and relaxing dining area, TV room with space channel, kitchen, reading room and library. 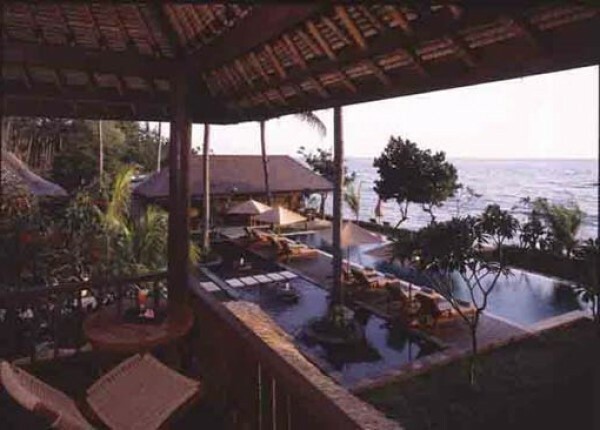 Do not miss the Bali panorama from the distance across Lombok Sea.